IPower 3D is an innovation in ground induced polarization acquired by Canada’s Premier geophysical company in mineral exploration. Abitibi Geophysics has a culture of innovation and is constantly making significant reinvestments in R & D. We acquire the best geophysical technologies available on the market in addition to developing methods and equipment in-house. 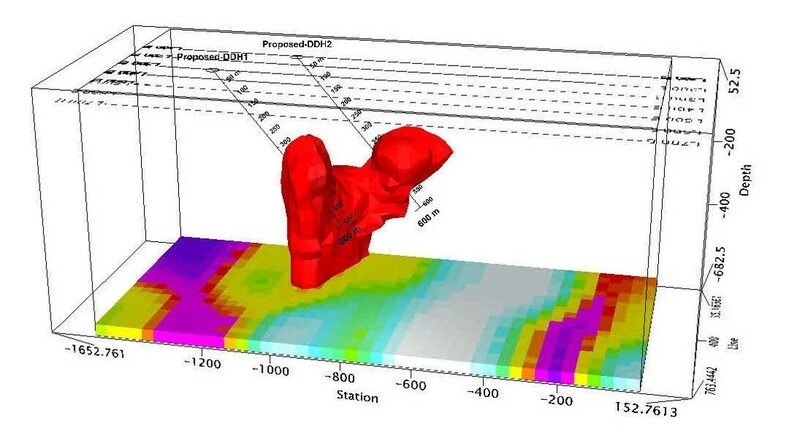 IPower-3D ® is a direct result of our innovation projects that improve surface IP surveys. 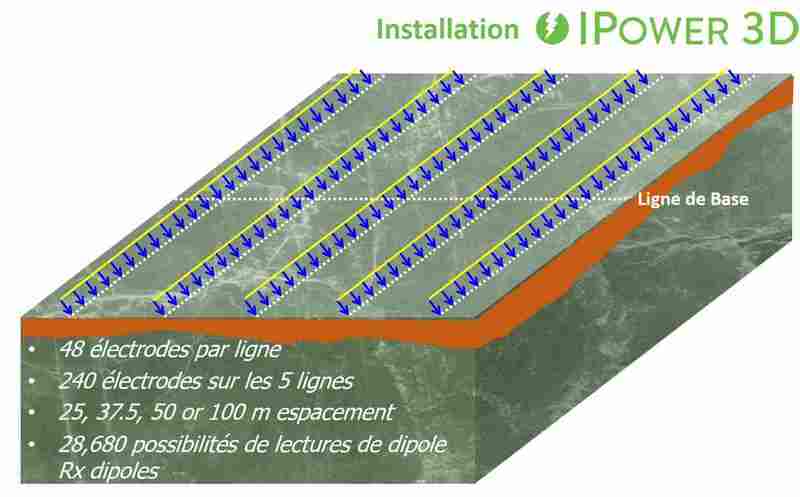 Abitibi Geophysics has developed IPower-3D ® to investigate at depths of more than 600 m and can penetrate the overburden. Real 3D acquisition. Multiple orientations allow for the solution of structural problems.